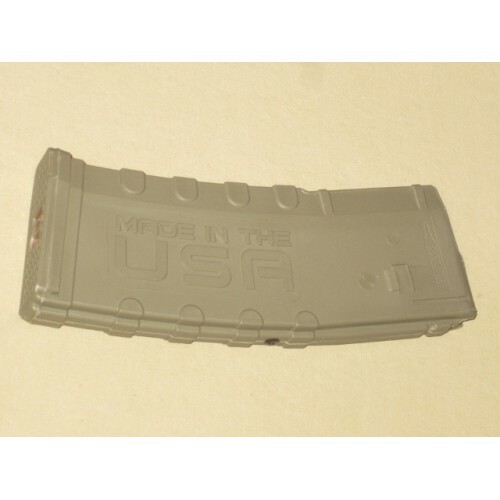 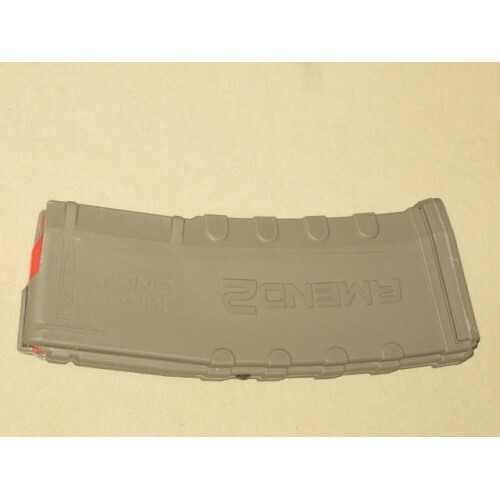 10/30 Amend2 flat dark earth 5.56 AR-15 factory rear riveted magazine. 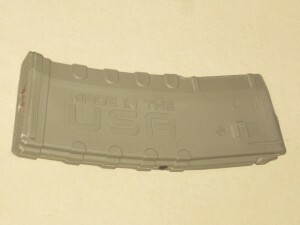 A rivet has been installed into the rear of the magazine to block the follower and limit the capacity of the magazine to 10 rounds. 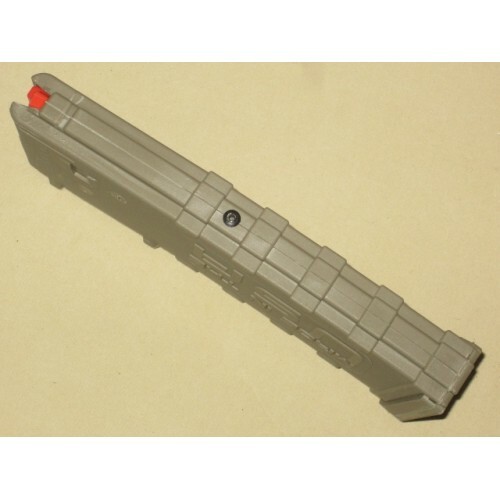 This was factory modified, we did not modify it.